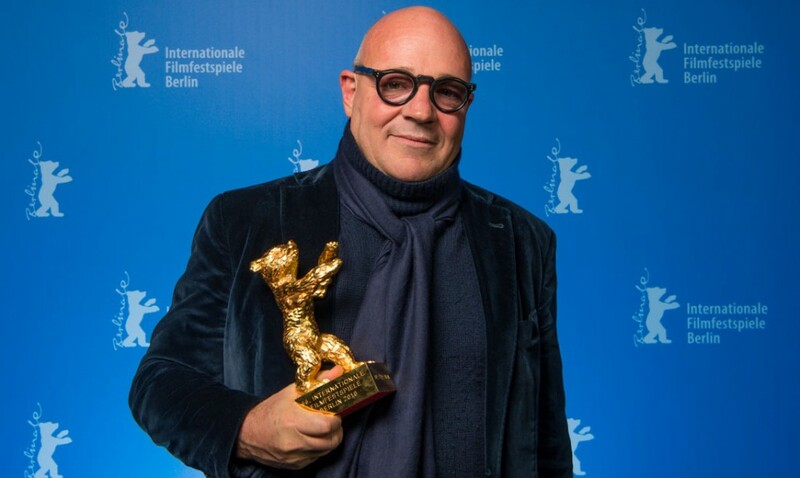 According to a report by Cineuropa, documentary filmmaker Gianfranco Rosi will chair the Oeil d'or jury at the 2016 Cannes Film Festival. The Oeil d’or Award was instigated in 2015 by Scam (the Civil Society of Multimedia Authors) and Julie Bertuccelli, with "the active involvement of the Cannes Film Festival" and in conjunction with the Ina. The accolade serves to single out the best documentary presented in all of the various selections at Cannes (the 69th edition of which will take place from 11-22 May 2016) and will this year be handed out by a jury chaired by Italian director Gianfranco Rosi (winner of the Golden Lion at Venice in 2013 for Sacro GRA and the Golden Bear at Berlin in February for Fire at Sea.